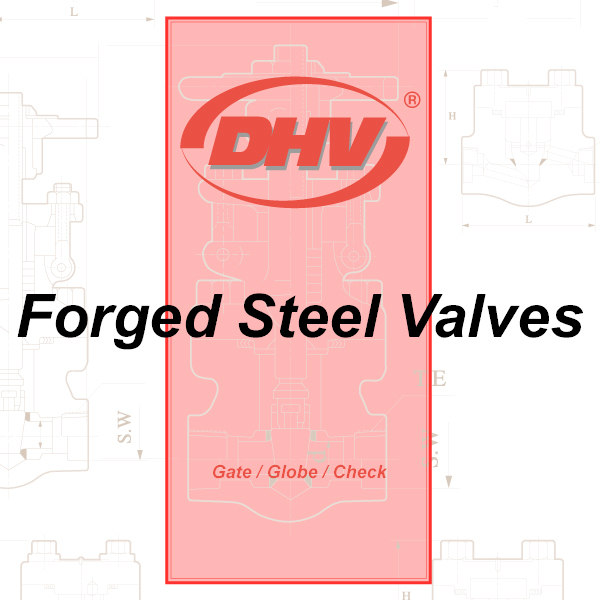 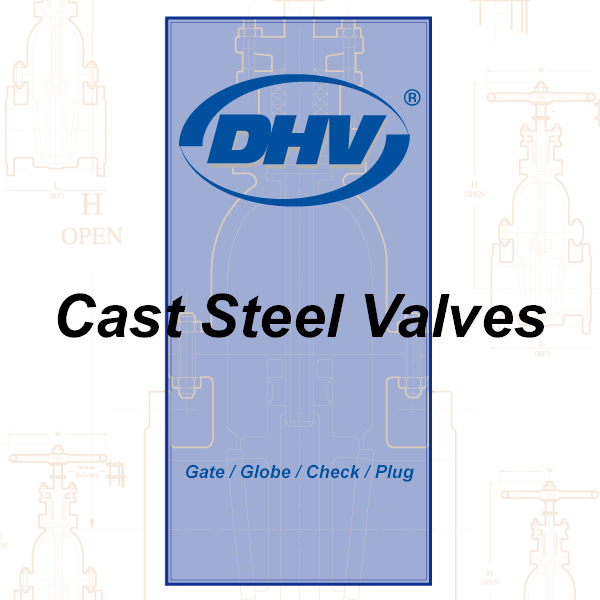 From the beginning, the DHV name has become associated with quality in every step of our manufacturing process. 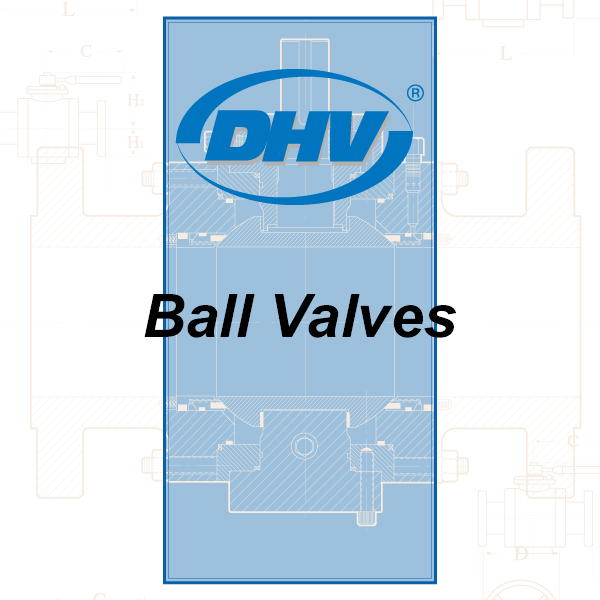 For the past decades our customers worldwide have trusted us to provide them with consistent and reliable valve products in their most severe and critical service. 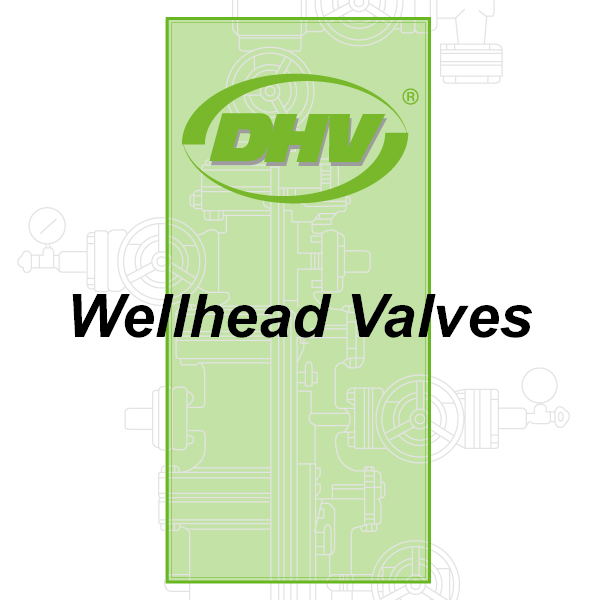 We’re available to help you with all your valve needs.